photosource: Sri Lankan Tour HUB – Mirissa is on the southern most tip of Sri Lanka as you can see here. Sri Lanka is an tropical island country south of India. Now, this country is inviting you to it’s amazing and beautiful beaches. So, if you want to get away from stress, ice and snow. Then the beaches on Sri Lanka is for sure a great visit. This is the true paradise beach place that is perfect for a romantic couple! A fantastic place that is located south of Sri Lanka, and one of the most beautiful beaches on the island. Not only does these beaches have fantastic sand and crystal clear water! But they also got many beach bars around, that offers many alternatives to travelers who are dropped by this charming place. They sell all kinds of foods at these beach bars. If you like to taste authentic Sri Lankan food, you can and you can also try traditional food, which is served together with coconut milk. Visitors loves this and even king coconut water too. BBQ and sea foods is also available. So, here you have lots of choices. Your next travel destination seems to be settled now, doesn’t it? You can see whales and herds of dolphins. 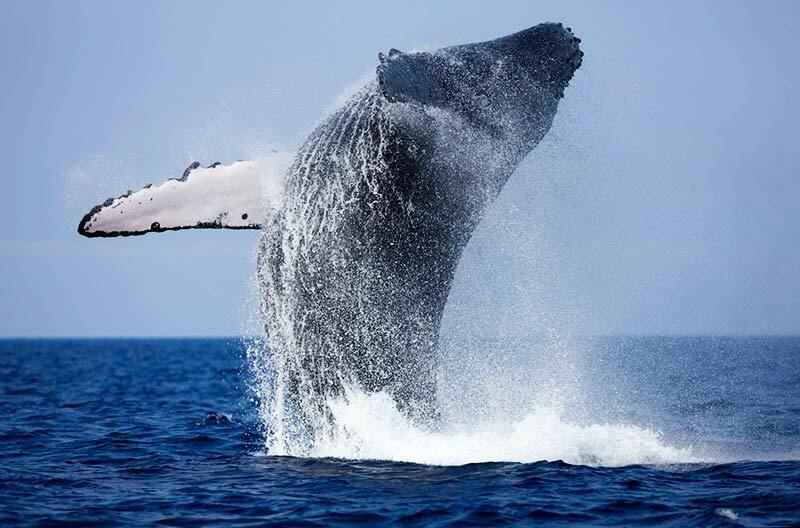 With their activities to practice, you can do Snorkeling, surfing or even diving with some of earths most majestic creatures under the water. All this can also be accompanied by a pleasant ayurvedic massage. This will leave all the stress into the air. It’s a experience that will give you lots of energy until you come back to your home. But once the day is over, it’s time to have some fun. 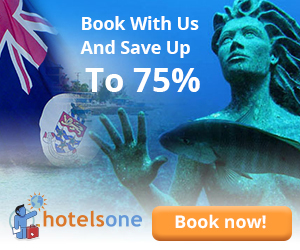 Enjoy their party nights in Sri Lanka and on Mirissa it will make the visit worth it for sure. 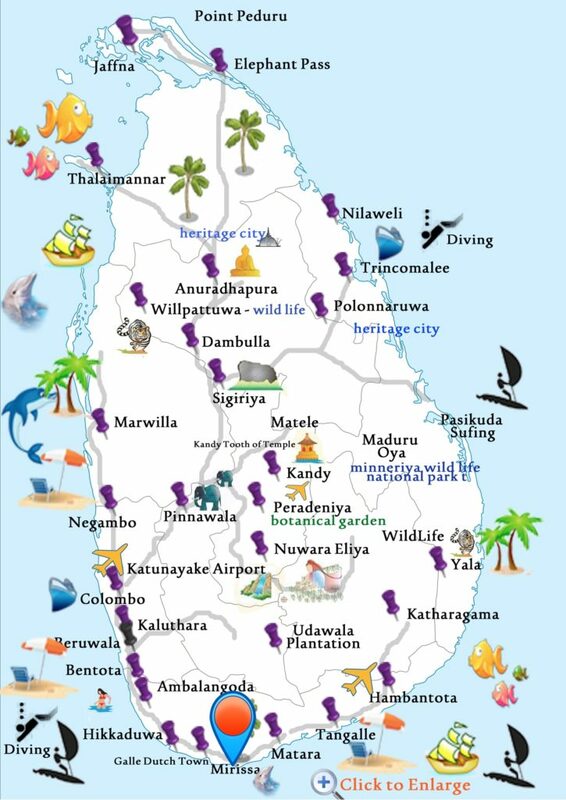 Sri Lankan Tour HUB is waiting for keeping you informed on Sri Lanka. So, take a visit on their website for many exciting activities. Distrita loves helping them because we want to help Sri Lanka in becoming a nice touristic destination. This country is very clean and affordable once you find a place to stay. So, make your plans now and visit Sri Lanka in Asia. It’s totally worth it.